He joins from Weight Watchers. 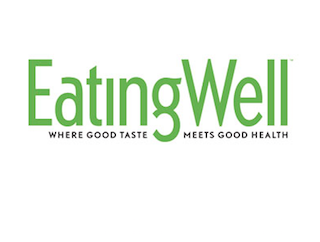 Meredith Corporation has named Andrew Amill publisher of EatingWell. Amill most recently served as vp, media sales for Weight Watchers Media Group. Amill succeeds Deidre Finnegan, who has been named associate publisher of Better Homes and Gardens.